Having had 30 years experience in the tyre industry we can offer you a first class service and competitive prices. 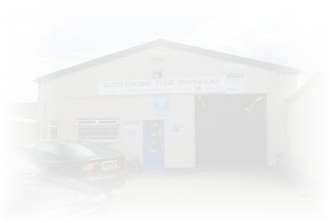 We specialises in tyres. Performance tyres for road, race and rally. Tyres that will increase your roadholding capabilities and handle well through rapid acceleration, violent braking and hard cornering in extreme weather conditions. We offer you a lot of sound advice on tyre choice and have the necessary expertise and a wide range of tyres to back it up (Subject to availability). We keep abreast of tyre development and can offer you the latest tyres from leading manufactures including Avon, Dunlop, Kumo, Michelin, Pirelli, Toyo and Uniroyal. fourwheel drive and off road tyres. puncture repairs and wheel alignment. Again we are also battery specialists. Having had many years experience in the battery industry we can give you the best of our advice. We can do a full health check on your car battery and also do a full electrical check on your cars charging system and report on any possible faults. 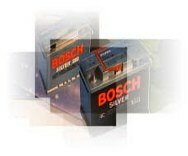 We carry a comprehensive range of batteries to suit most makes and models.